Hanoi : Hanoi officials urged residents yesterday to ease off eating dog meat, saying the popular dish is tarnishing the city’s image and risks spreading rabies. Roasted, boiled or steamed, dog meat can be found in markets and food shops across the capital city famed for its tasty street food, and the meat is traditionally eaten with rice wine or beer. 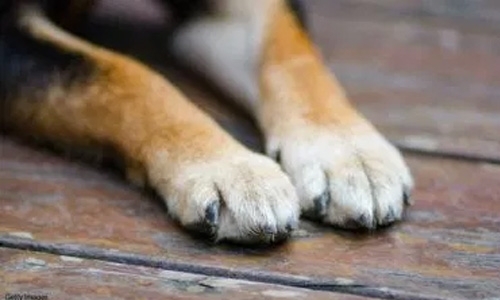 But Hanoi People’s Committee on Tuesday warned residents to lay off canine meat to prevent the spread of rabies and other animal-borne diseases. It also urged them to stop eating cat meat, often dubbed “little tiger” on Vietnamese menus, which is less popular than dog but still readily available in rural areas.